Bollywood actor Abhishek Bachchan is going through a bad phase in his career from a long time and even today many are saying that his career is now on a centric point where he has to decide some new changes in his career. The Guru actor has made a difference from the silver screen as to start something new. Recently the actor announced his new film Manmarziyan directed by Anurag Kashyap starring alongside Taapsee Pannu and Vicky Kaushal. Many are saying that this film of Aanand L Rai can turn Abhishek's career, but it looks like that Dhoom series star has his another option to save his career. 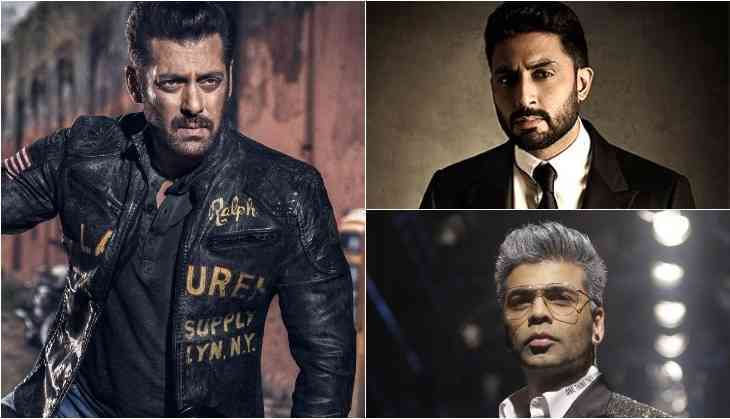 It is known that like Salman Khan, there is one another person in the industry who is a mastermind in knowing how to save anyone's career or to give them a great start. As of now, everyone knows there the relation between Salman and Abhishek are not good enough, so another person is the only option for Abhishek. Actually, we are talking about Movie Mafia, Yes exactly that's what Kangana Ranaut said to filmmaker Karan Johar. 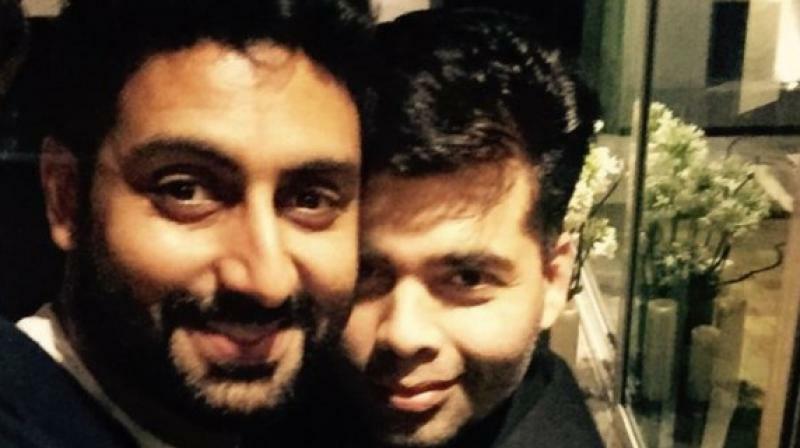 We have heard that now Karan Johar is planning to boost his one of the closest friend and actor Abhishek Bachchan's career like the same what he did with Aishwarya Rai's career. Till now Abhishek Bachchan and Karan Johar have worked together in two films Dostana and Kabhi Alvida Naa Kehna and the interesting thing is that both the films have best part in Abhishek's career. So let's see which kind of boost and projects Karan is planning for Amitabh Bachchan's son.